This is new. Just out. 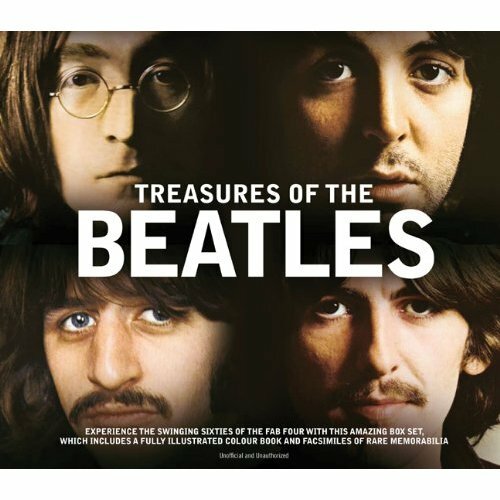 A new full-colour Beatles book with text by Terry Burrows. More on this soon, with “unboxing” pics of this impressive book (with it’s facimiles of rare memorabilia tucked away in pockets inside). Until then, here’s a review. This entry was posted in Beatles, Beatles Collecting, Beatles Music, Beatles Related, George Harrison, John Lennon, Ringo Starr and tagged Beatles, Beatles Collecting, Beatles Related, books, John Lennon, Paul McCartney, Ringo Starr by beatlesblogger. Bookmark the permalink.